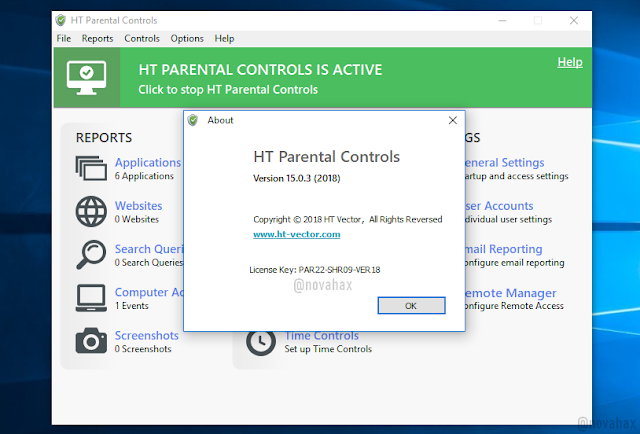 HT Parental Controls contains many superior features that make the software great for parents. Our real-time internet filter automatically blocks all harmful and inappropriate content to protect your children. Block unwanted websites or easily set limits to manage your child's activity without the drama. Set time limits to control how much computer time is allowed each day. Configure web browser UI to allow address bar; searching; access to favorites etc. Create your own white list and black list of websites. 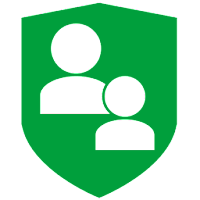 Safe Browser Parental Control app uses the Device Administrator permission. Download and install HT Parental Controls. Giveaway Ends in 5 days so Hurry.